SIGN UP FIND OUT MORE! Simply enter your email address below, and we’ll send the video link & private password INSTANTLY to your inbox. 528 Hertz is the “LOVE frequency” and “LOVE is the ‘Universal Healer.” Dr. Horowitz pioneered the discovery now advanced by world leading scientists and clinicians proclaiming that 528 frequency of sound and light miraculously cures what ails you. 528 is now being celebrated by recording artists and natural healers worldwide, because you can “feel it.” This Great Vibration resonates at the heart of everything. It connects your heart, your spiritual essence, to the spiraling perfection of heaven to heal earth. To learn more, CLICK HERE. Listen and enjoy “medicinal music” now playing on 528Radio.com. Just one listening session and you will be hooked on the greatest vibration of “LOVE 528” broadcasting at the heart of nature and miracles. 528Hz is the “MI” note in the original Solfeggio musical scale. “MI” stands for “MIRACLES.” Sing, dance, or play along with your favorites on this unique 528 music station. You will feeI rejuvenated, energized, and love our 528Radio.com! Play with Dr. Horowitz’s “Perfect Circle of Sound” Body Tuner. 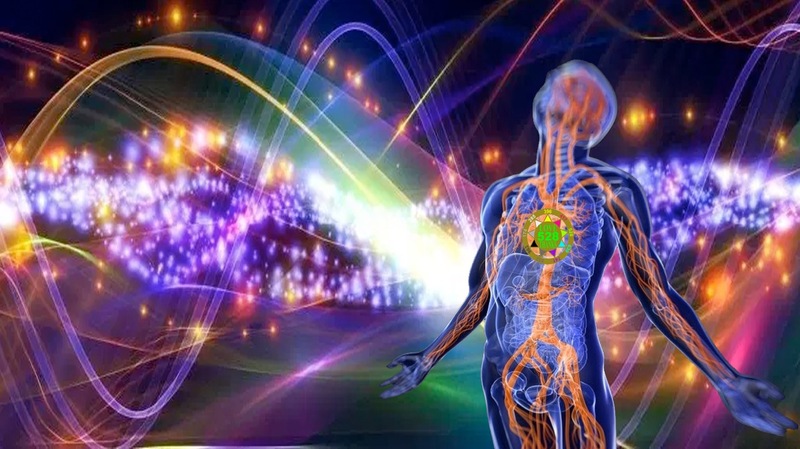 Select any of the nine “Core Creative Frequencies” of the universe to tune up your body, energy meridians, mind and emotions back to where they should be naturally resonating. The “Perfect Circle of Sound” body tuner is also useful for science experiments and group healing sessions. Click each frequency to hear it. Sing or chant the tones as they vibrate precise energy meridians detailed on the chart. CLICK HERE to enjoy now!